Today, there are many Americans who travel to foreign countries such as Mexico for their dental work, despite the convenience of visiting their local U.S. dentist which are just a few blocks away from their house. 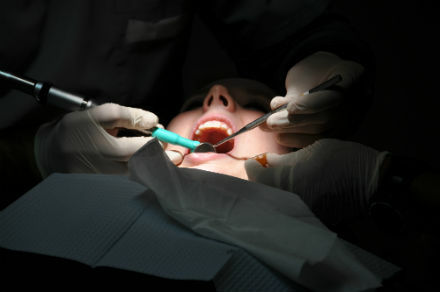 The lure of Mexican dental tourism is price and quality. Every year, many Americans travel south of the border because of lack of dental insurance or inadequate dental insurance. Dental tourists include clients just passing by for a $30 dental cleaning all the way to clients in need of full mouth restoration, but have been quoted $30,000 to $50,000 by their U.S. dentist.